Sure, summer isn’t quite here yet, but who says you can’t indulge in some barbecue in the meantime? 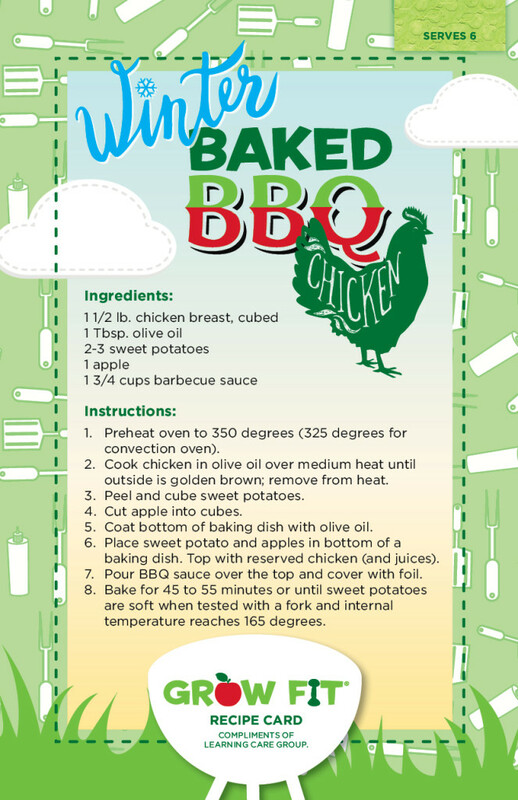 Today’s featured recipe from our Grow Fit menu is Winter Baked BBQ Chicken. Make this nutritious meal for your family tonight!